Elaine Monarch founded Celiac Disease Foundation to give voice to the millions of celiac disease sufferers who were being systematically ignored by doctors, medical researchers, and our government. A major part of our work over the last 30 years has been advocacy, including a successful campaign to secure gluten-free labeling regulations. Today, I am writing to you as both CDF’s Chief Executive Officer, and as the mother of a child with celiac disease. The Affordable Care Act (ACA), while far from perfect, was a step in the right direction for individuals and families impacted by chronic and potentially costly medical conditions, including celiac disease. It included critical protections that have bipartisan support. We in the celiac and the non-celiac wheat/gluten sensitive community must fight to ensure that whatever is developed to “repeal and replace” ACA preserves these mandated patient protections. 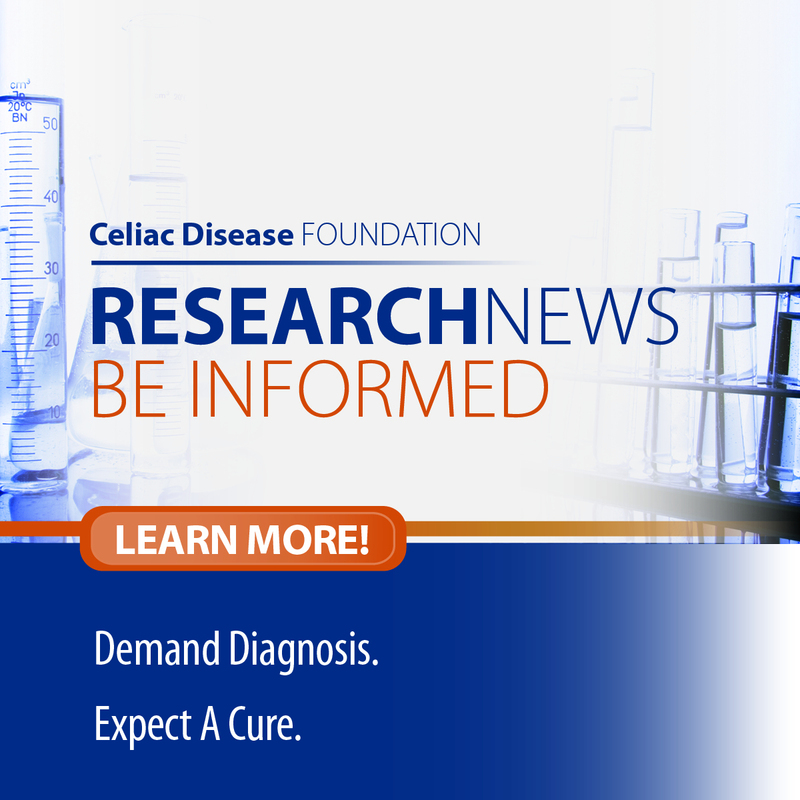 Even if you feel fine now on your gluten-free diet, researchers tell us that the likelihood of you or those related to you suffering complications, including other autoimmune disorders, is exponentially higher than for the general public. Please, do not sit on the sidelines and think this will all workout okay without your participation. We owe it to ourselves, to our families, and to our fellow community members to make this right. The quality and the quantity of our engagement WILL make a difference. Right now, take a moment and become a part of our ACA “Repeal and Replace” Campaign. We will send you periodic action steps that we will be taking in concert with millions of other autoimmune patients around the country. We will keep you informed as to our progress and the progress of the campaign. To take immediate action, visit our Contact Congress page to write, email and tweet your legislators.